Claire Malone, a 30-year-old mother of three from Co Wexford, tells the story of how the 8th Amendment left her fearing for her life less than two months ago. When Claire Malone became pregnant with her third child in 2017, she knew her life was at risk. She told a press conference in Dublin about how she was trapped by Ireland's abortion laws and how - when she was pregnant - even medical professionals, their hands tied by the Constitution, could not guarantee either her safety or the safety of her child. 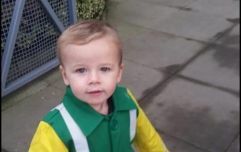 Luckily, both Claire and her baby survived labour in March, but Claire does not believe she will see her six-week-old daughter nor her two boys through to adulthood. Moreover, Claire's partner died a couple of years ago after a short illness. 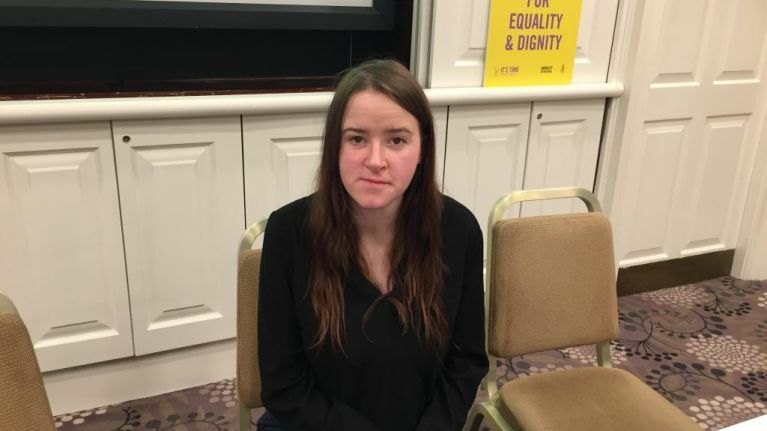 Sitting alongside Amnesty International Ireland's Colm O'Gorman and Prof Louise Kenny of the University of Liverpool, Claire spoke of finding out she was pregnant and realising she could potentially die if she continued with the pregnancy. "I know my own health; I knew that the pregnancy would either make me even more seriously ill, or kill me," she said. "I also knew what the law says in Ireland, so I knew that I might have very few options. What I didn’t realise at the time was that I had no options at all. As soon as I discovered I was pregnant I knew what was right for me, my life, my health and my two sons. But what I knew to be right for me didn’t matter. "I had no say. The 8th Amendment meant that what was right for me, my life, my health and my children didn’t matter. "I was told by my doctors that the pregnancy wasn’t affecting my health at that stage, when I was seven weeks pregnant. But anyone can look up pulmonary hypertension and pregnancy, and see the words mortality, high-risk and heart failure. So I asked, what are my options right now when we know what’s going to happen? "My doctors said they couldn’t offer a termination as my life wasn’t at risk right now, and that was it. I know they are bound by the law. But I felt like if I waited until my health got so bad that I could die, then it would be too late by then anyway. And why is a risk to my health, as bad as it already was, not enough? How much do I have to go through before my doctors are allowed to treat me? “I was told I could go to the UK for a termination but I would have to refer myself to the clinics. But going to the UK became impossible for me. My doctors were not legally able to consult with the doctors in the UK if I was having a termination, and the doctors over there said my health conditions were too complex and risky without the full support of my teams in Ireland. "I am very lucky to be alive"
"I needed medical support to physically travel. My options were to go to the UK on my own, lie about my health and risk my life, or continue the pregnancy in Ireland with all that meant. "I have two boys, who lost their father two years ago," she said. "If I could have safely continued with the pregnancy, then I wanted to, but I needed to protect the children I already had who’d been through so much. They had seen me in and out of hospital for years, and they knew what was happening. They asked me outright, ‘are you going to die?’ I told them I had to do everything the doctors said and it would be okay, but it got to the point where I had to prepare them for the worst. I had to prepare for it myself. I went into labour believing I was going to die. "I am very lucky to be alive, and I know that this is down to the care my doctors gave me. But my health, which was already poor, has been shattered by this experience. I know that my life has been shortened, and I know that I won’t live to see my now three children safely to adulthood." 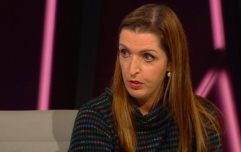 Claire revealed that she chose to go public to make sure that all women "have a voice," that she will not go through the same harrowing experience again and that her daughter will never have to battle Ireland's abortion laws as they currently stand. She feels that she will eventually need a heart and lung transplant, and does not know how long she'll live. "I’ll eventually need a heart and lung transplant. There is no guarantee I’ll see them through to adulthood - I don’t know if my health will withstand the test of time." "Their concerns ends at birth"
Colm O'Gorman, meanwhile, feels that a statement issued by the SaveThe8th campaign minutes before the press conference, in which they claimed that Claire's case is an example of how the 8th "saves lives". 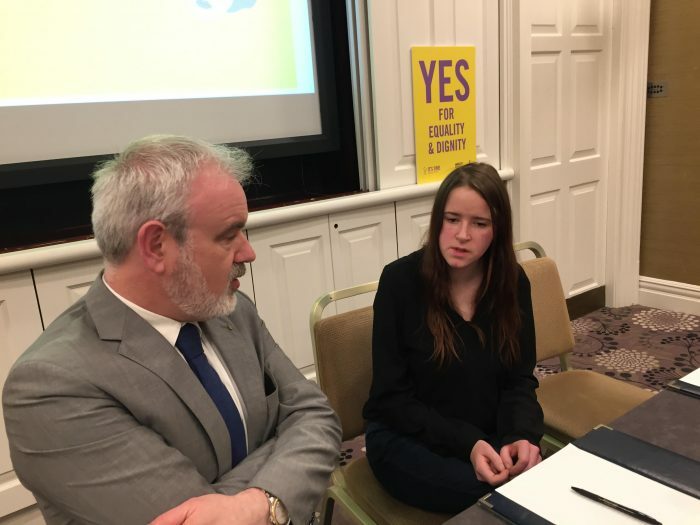 "It in no way acknowledges that the 8th Amendment forces women to continue with pregnancies where those pregnancies are a grave risk to their health, and shows little regard to the lives and welfare of Claire’s born children," he told JOE, Her's brother site. "Nor does it seem concerned with the fact that, should Claire become pregnant again and they get their way and the 8th is not repealed, she’ll have no choice but to continue with yet another pregnancy where - yet again - she will face very serious threats to her health and possibly even her life. "That shows little concern for the little girl who was recently born. "Their concerns ends at birth."